New technology opens new possibilities. 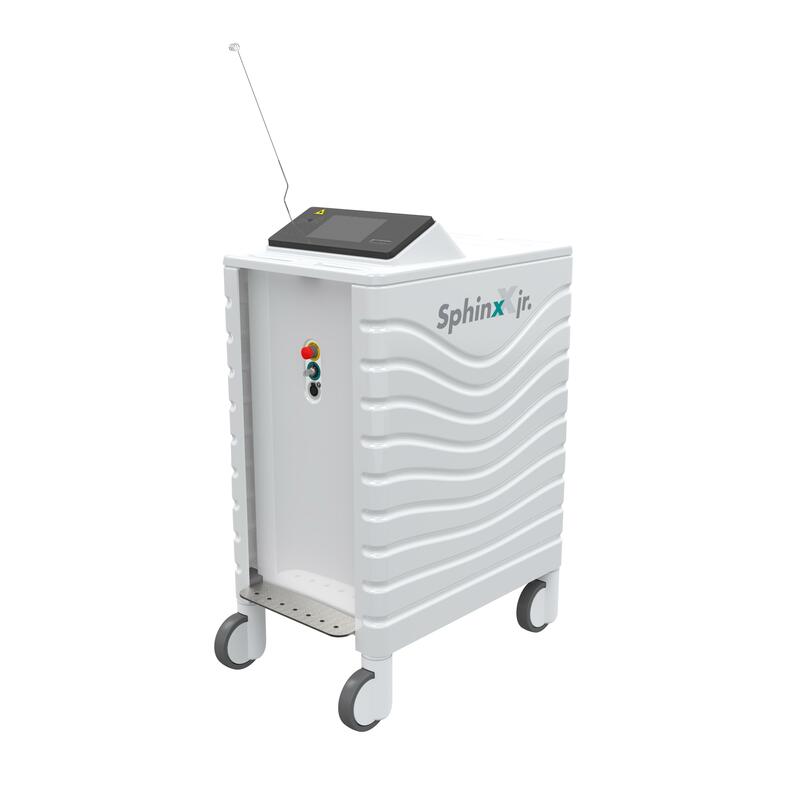 Sphinx jr combines over 25 years of Holmium laser experience with the latest laser technology, proven Sphinx-quality and innovative design. The Sphinx  jr. 30W Holmium laser is the latest development for laser fragmentation and laser dusting of urinary stones.